1300SMILES are Cammeray’s most reliable local dentist. Our services range from general dentistry, cosmetic dentistry orthodontics, restorative dentistry and specialisations in dentistry for all ages. If you’re looking for a dentist that does great work for your oral health, we can help. 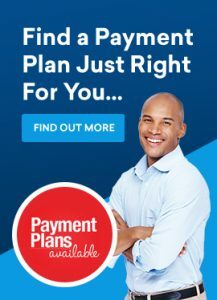 With dental payment plans available, now is the time to put your teeth first. Tom Jenkins is our senior, most experienced dentist at Cammeray. He has extensive knowledge and expertise in general dentistry and has a particular interest in crowns and bridges and cosmetic dentistry. Dr Keith performs all aspects of general dentistry with a special interest in full veneers and anterior Emax crowns. His passion is surgical procedures including surgical removal of wisdom teeth. Lee enjoys classical music, gardening and reading. She loves spending time with her immediate and extended family members.